Remodeling project rescue services. 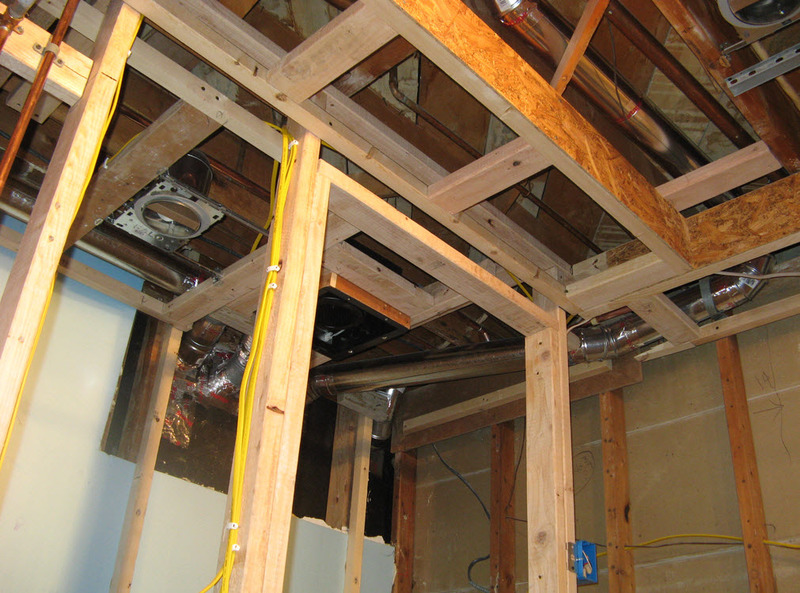 Get help rescuing your home remodeling project. Professional help rescuing your home remodeling project. An Expert Assist when you need it most! This happens – a lot – unfortunately! Whether you need a professional assist to complete project tasks you started or you need help managing trade contractors you hired, or need help with framing and mechanical systems, it’s nice to have an advocate and knowledgeable third party on your side to resolve issues and improve communication. 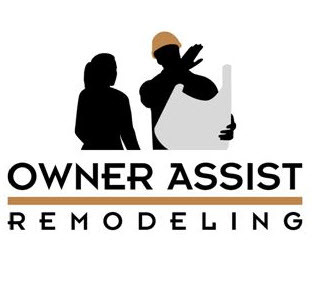 When homeowners need help with remodel projects that are off track, call us to help you get the project moving again! Our flexible payment services are just the ticket to fill in and finish when you need help with a remodel project.